On the 28th of September, a 7.7 magnitude earthquake hit Donggala District Central Sulawesi, Indonesia followed by repeated aftershocks and a tsunami. The death toll, currently at over 1,400, continues to rise, as do the numbers of people missing, injured and displaced. We are saddened by the news of people searching for loved ones and coping with a lack of power, clean water supply, food and shelter. We are in close contact with people on the ground and are assessing the best way for us to respond. 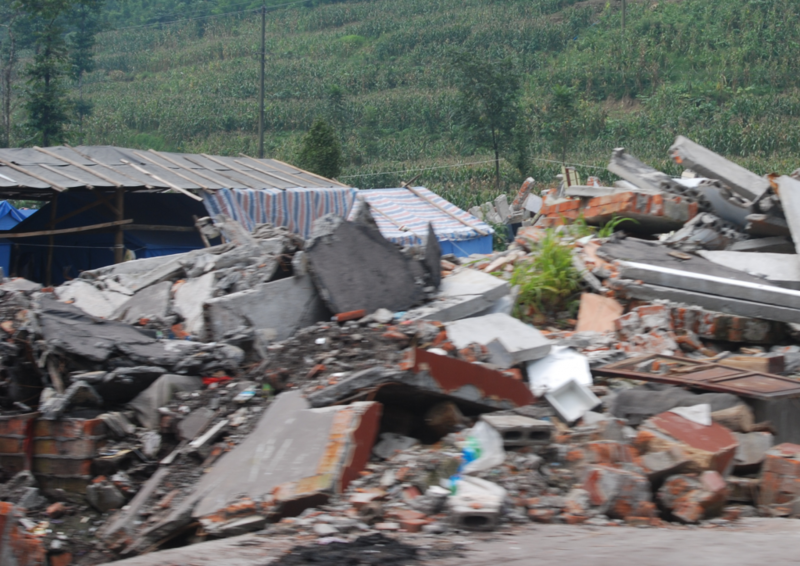 At this point in the relief process, funds are particularly needed. This enables us to get fast aid directly into the hands of those who can disperse it at this time of acute need. If we are in a place to send a container of aid, we will be updating this page with the items needed. 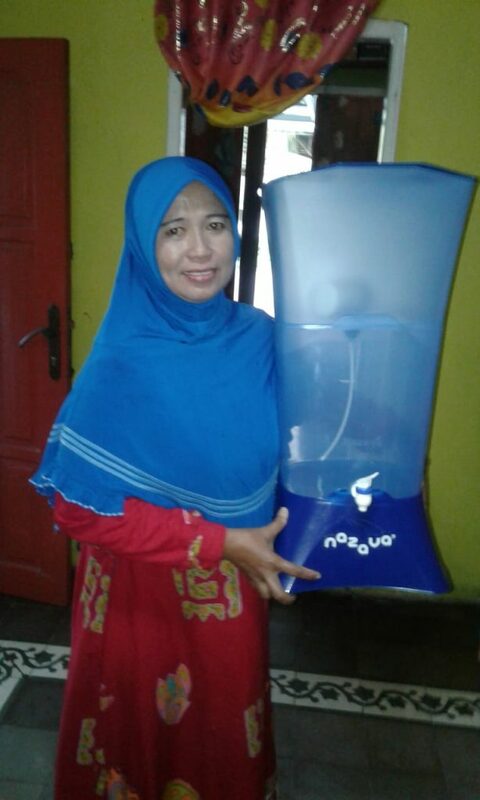 Give the gift of water to Indonesian earthquake survivors. We’re partnering with local relief workers and social enterprise Nazava to keep people in camps supplied with clean water. $170HKD will buy one water filter, giving 20 people fresh water for 3 months. If you would like to donate towards our disaster response to Indonesia, please use our Disaster Fund specify Tsunami in Indonesia in the form there. Thank you for caring for those in need in Indonesia! If you would like to donate towards our disaster response to Indonesia, please use our Disaster Fund specify Tsunami in Indonesia in the form there. 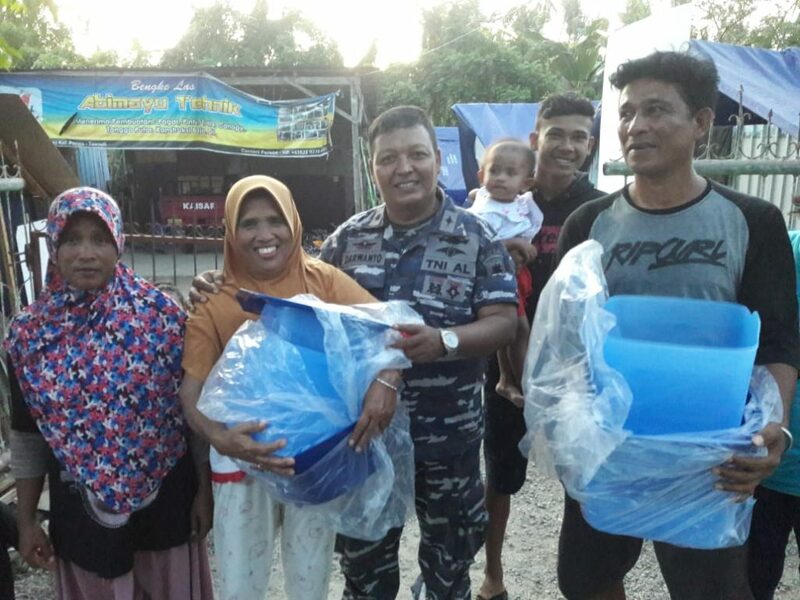 Thank you for caring for those in need in Indonesia!